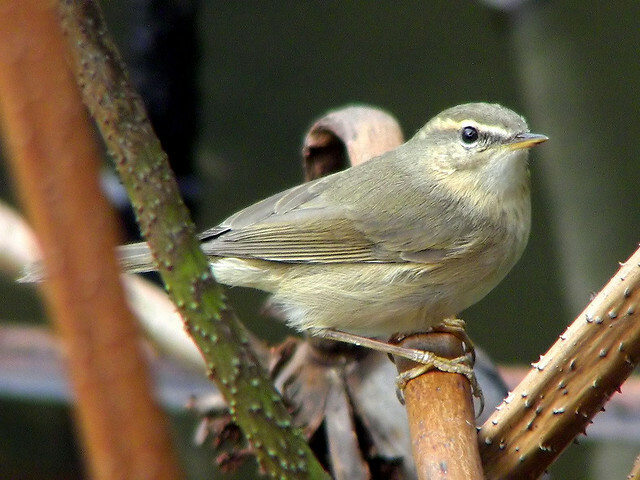 The Dusky Warbler is a small and very brown bird and may be found in the forests of Central Asia. Only as a vagrant it sometimes ends up in Western Europe. 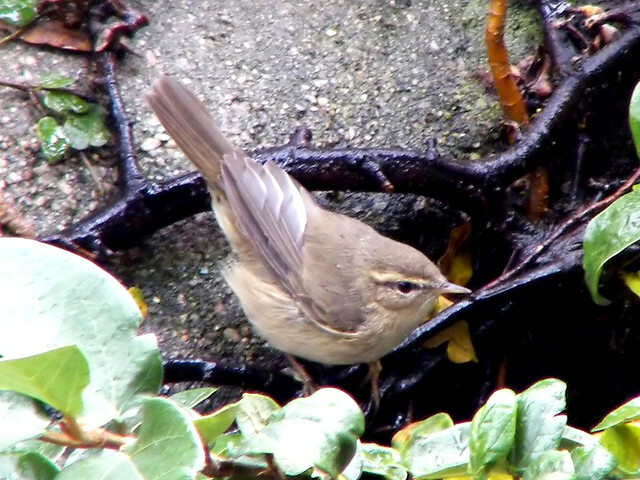 It resembles the Wren.